Our firm offers a wide range of services to our individual and business clients. Our Clients benefit by getting personalized, quality service that is beyond comparison. 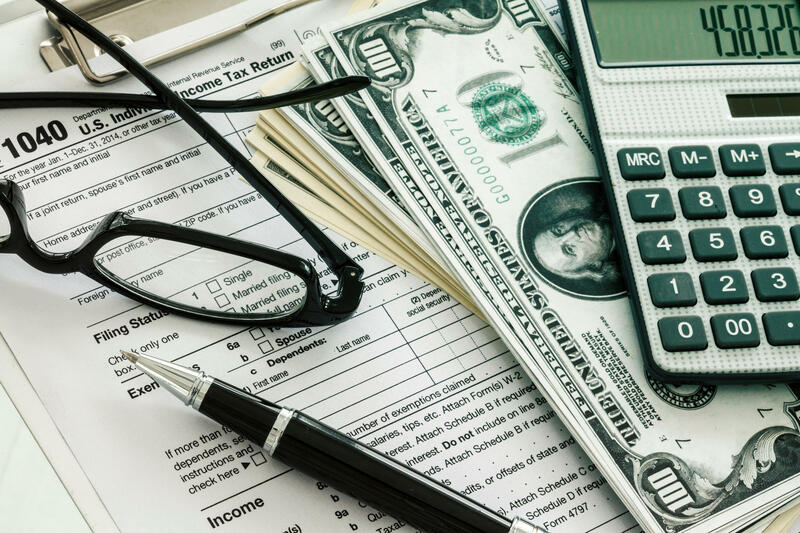 Services include Accounting, Tax Service, Financial Statements, Estate & Trust Tax Preparation, Business Entity Selection, Business Valuations, Estate Planning, Retirement Planning, Consulting Service, Bookkeeping/Write-Up, Financial Forecasts & Projections, Reviews & Compilations, IRS Representation, Business Consulting, & more. 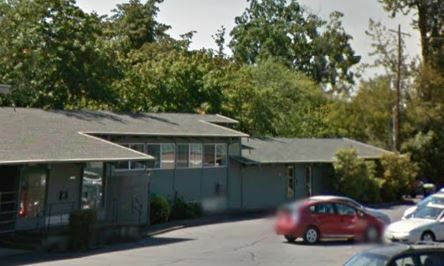 Please call us today to make an appointment or to request more information! 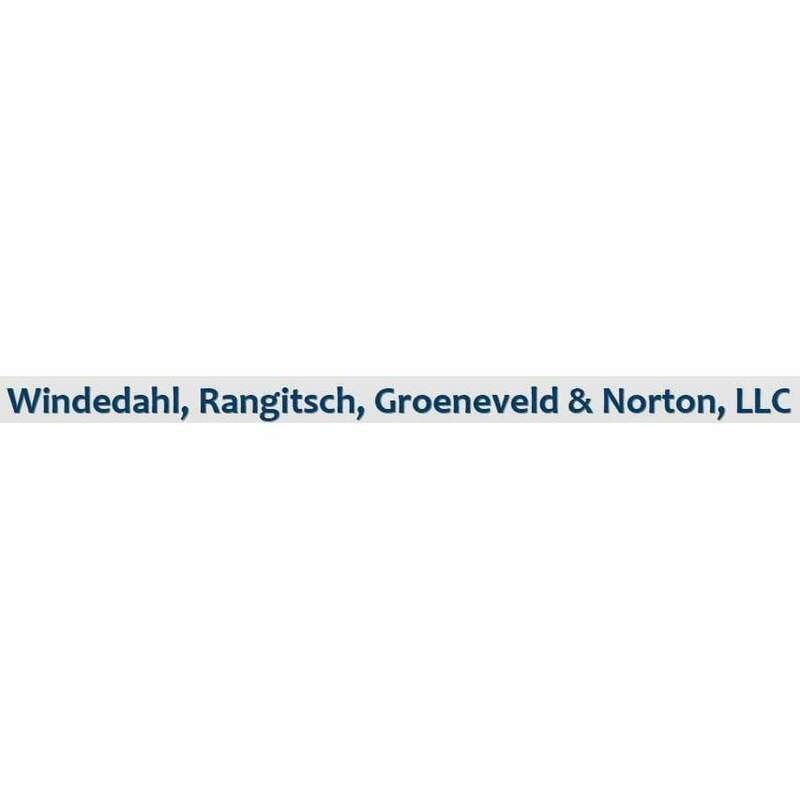 If you are the owner of Windedahl Rangitsch Groeneveld & Norton LLC and would like to make changes to your business listing information, click here.